Danielle comes to Brunswick Eye and Contact Lens Center with several years in customer service. She always will welcome you with a kind heart and smile when you enter the door. Danielle has a true passion to help people and to make them feel comfortable and cared for. 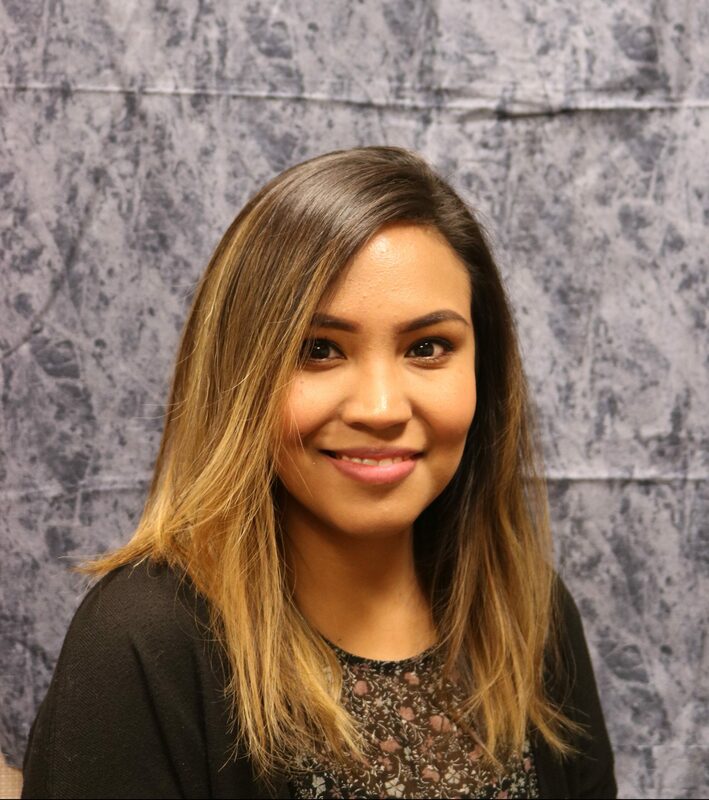 She is a receptionist that will assist you in making appointments for you and your family, explaining your vision insurance benefits, and assisting you in the check out process. Danielle is a graduate of Defiance High School and is married to Ruben. She has two beautiful children; Ezra and Aaliyah. Danielle enjoys working in her church as a youth minister, and she enjoys making time for her family and friends as much as possible.